QuickBooks puts the things you need most all in one place. Easily do invoicing, accept payments, track expenses, and stay on top of bookkeeping for tax time. Digitize your receipts using a mobile phone, webcam or email. All data will be extracted, so you'll never have to type over receipts again. Access and manage your expenses via your online account. Use simple but intelligent tools to get more insights into your expenses. 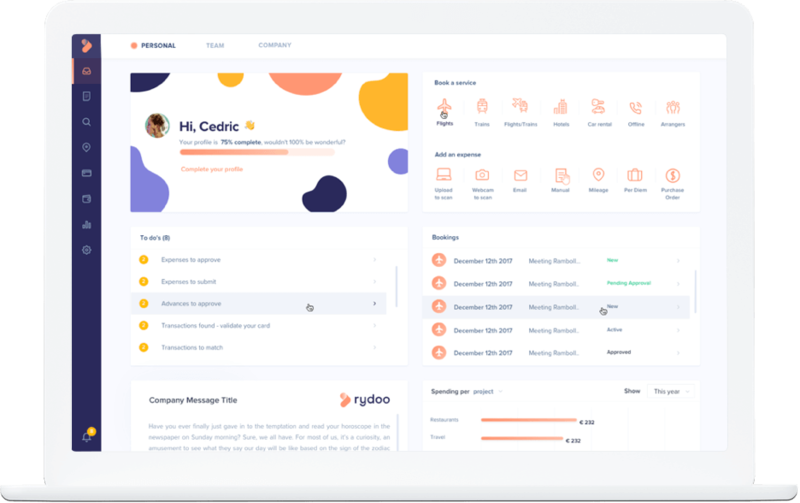 Connect Rydoo to your Quickbooks account and easily export expenses and receipts to your favourite accounting software. 500K+ Berufstätige aus 60 Ländern nutzen Rydoo.